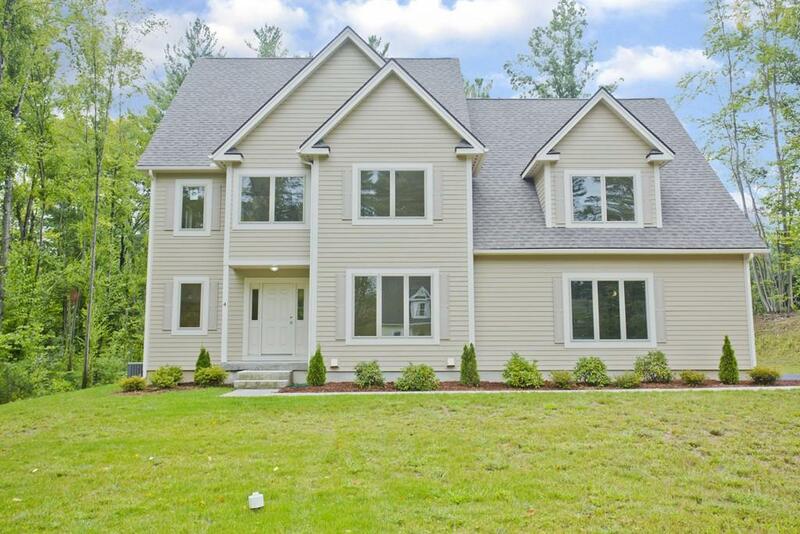 NEW CONSTRUCTION IN HADLEY situated on a 1 + acre lot. This 3100 sq. ft. home features fiber cement board siding g & trim . Custom cabinetry with granite counters in kitchen & baths . Upgraded DCS appliances . Plaster throughout the entire house . Custom tile showers . 94 % hydro air heating system with central air . ERV air exchanger . Ready for occupancy. Listing courtesy of Irene Bercume of Competitive Real Estate. Listing provided courtesy of Irene Bercume of Competitive Real Estate.